Yesterday was an exceptionally sad day for myself and the many loyal customers of Presto's in Cleveland Circle. 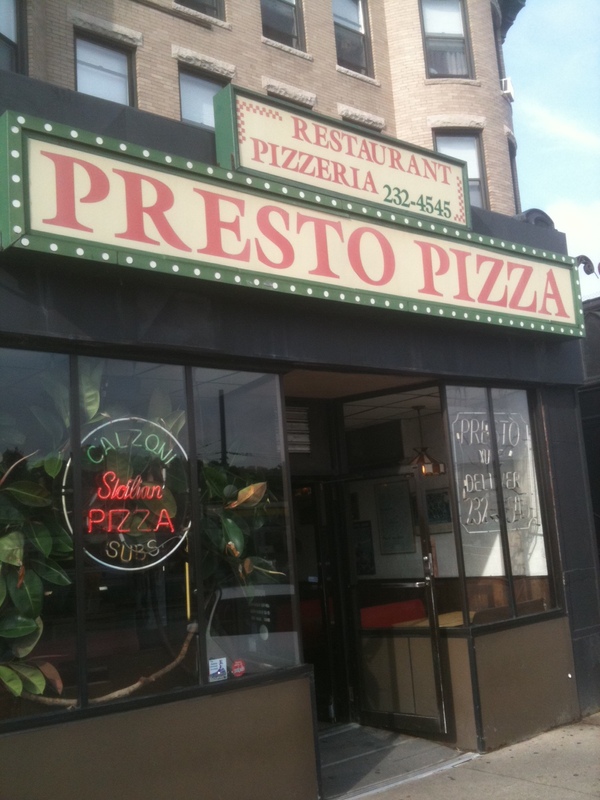 On Monday June 11, 2012, Presto's - a family owned pizza joint with so much charm and wit - suddenly shut its doors forever, breaking the hearts of residents in Brighton. Presto's holds a very special place in my heart for multiple reasons. The first one is bad but I guess good ... I broke my years of Pescatarianism with their psychedelic chicken wings that still make my mouth water when I think of them. 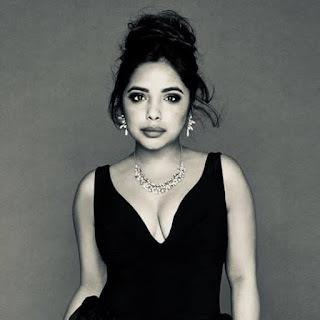 The second, I got my first movie role through someone I met at Presto's. Third, I became friendly with the guys who worked there. And last, it's just the best place ever.